"The name Wilkins Vardy has been a recognised brand in Chesterfield since doors first opened in 1970, becoming one of the most trusted and well respected businesses in the region. Whilst growing up in Chesterfield, Wilkins Vardy was always the ‘go to’ agency for any of my friends and family. Little did I know that in years to come, I would be responsible for managing this fantastic business." "Professionalism, consideration and knowledge have been at the forefront everything I have done in my working life, and these are values that have always been clear to see at Wilkins Vardy. Whilst the industry of estate agency is moving at a quicker pace than ever before, with huge advances in technology and marketing, these core values are still at the very heart of everything we deliver on a day to day basis. Moving home can be the most stressful of times, but we excel in providing guidance and care when it is needed most. " " Whilst the tools we have at our disposal get more and more sophisticated, we still operate on similar principles than those which were set in 1970, to give a personal and professional service at all times. Dan started his career at Knight Frank in their country homes department and became a chartered surveyor in 2002. He then became a mortgage valuer for Countrywide Surveyors and later E Surv, before setting up Derbyshire Surveyors in 2008. Dan joined Wilkins Vardy in 2014 eventually replacing the then managing director Neil Hunt in 2015. Paula joined Wilkins Vardy in 1985 as office junior. She has worked her way through the ranks to her present position as a share holder and director. 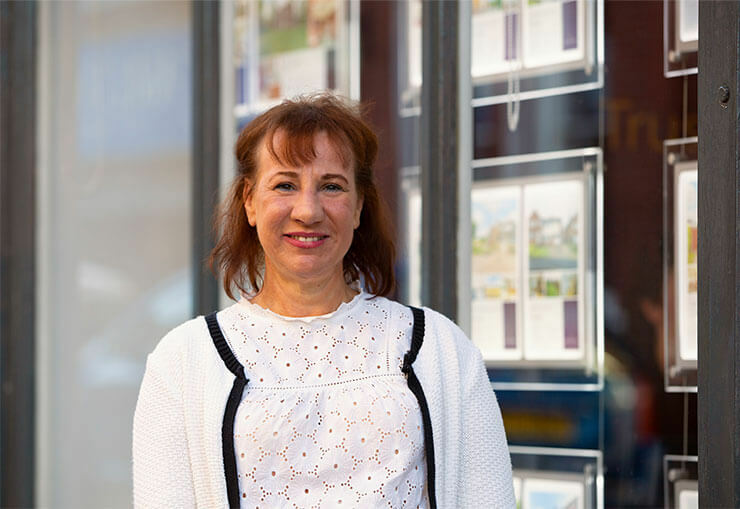 Paula offers over 34 years of knowledge in the Chesterfield estate agency field. 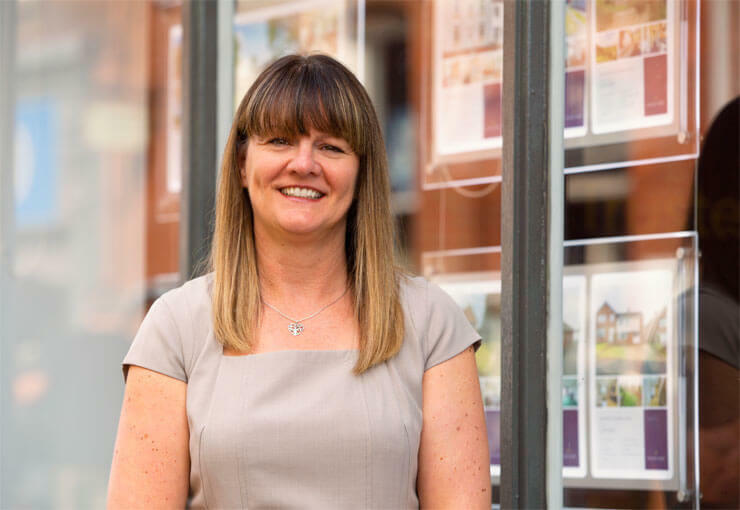 Nicki has a wealth of experience, having worked previously for Reeds Rains and Halifax Estate Agents in Chesterfield, Rotherham and Dinnington for the previous 16 years. Nicki has worked as a sales negotiator and more lately as a valuer and office manager for Reeds Rains. 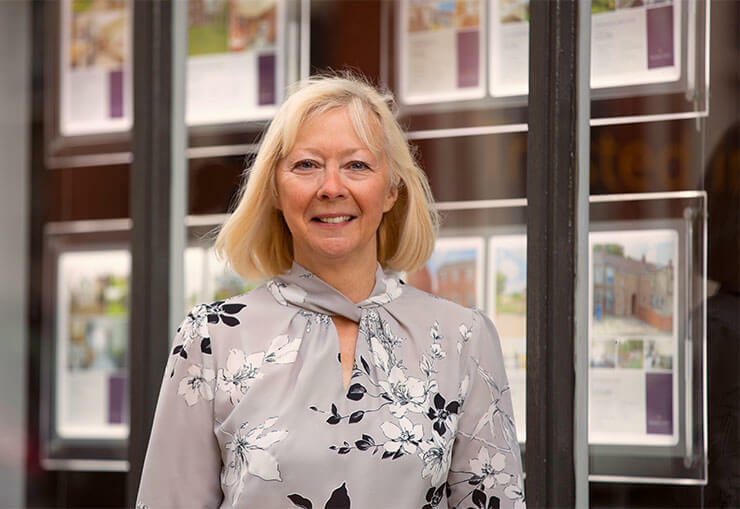 She joined Wilkins Vardy in 2018, following Julia Coombs retirement, to run the Clay Cross and Bolsover branches as well as head up our valuation team. Ryan joined Wilkins Vardy in 2011 as an accompanied viewing representative. 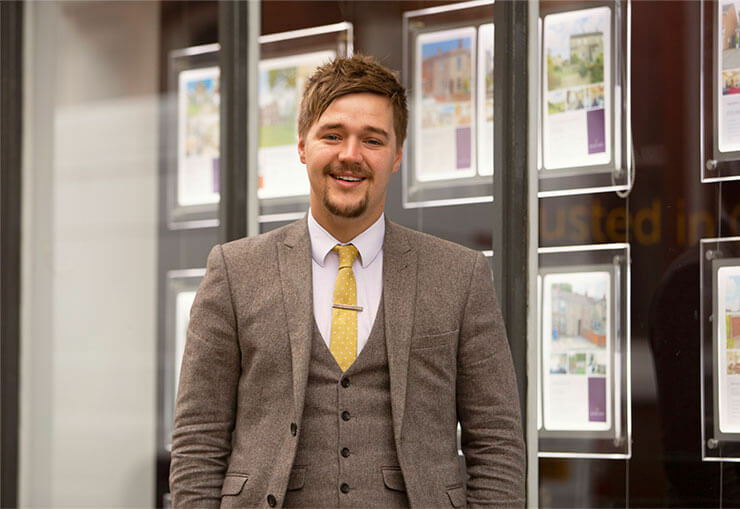 Ryan has slowly worked his way through the ranks, becoming a marketing executive, trainee valuer and now fully fledged valuer. 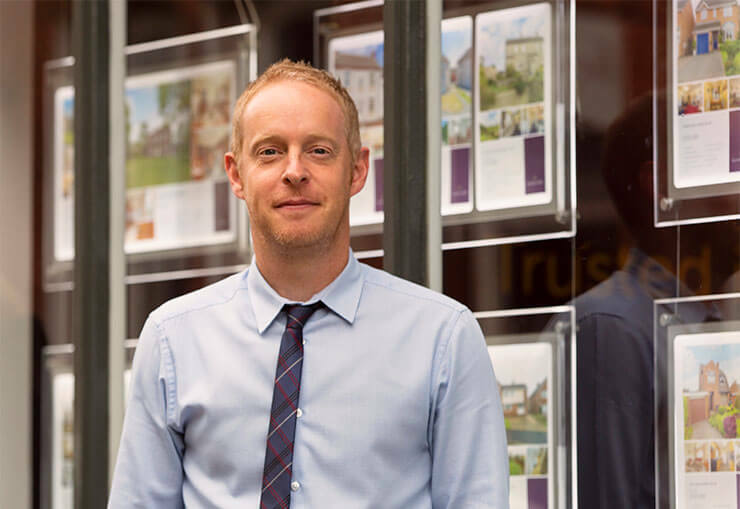 Ryan has a fantastic local knowledge, and prides himself on giving accurate advice to home owners. 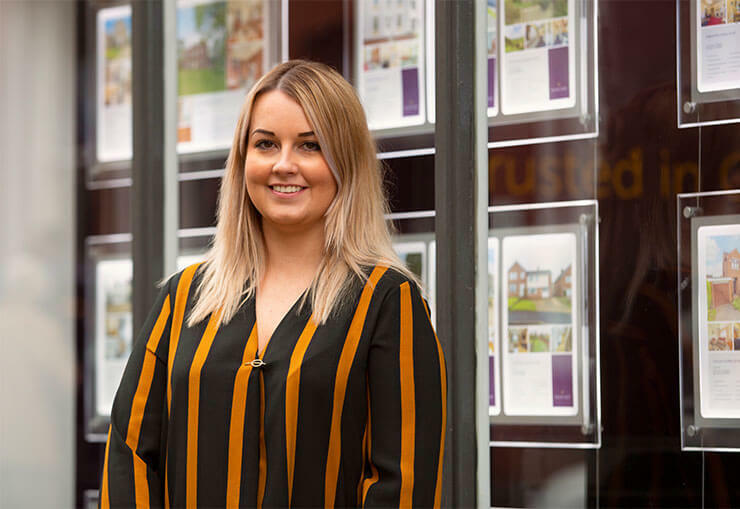 Sarah worked at WT Parkers Estate Agents in Chesterfield for 8 years between the years of 2004 and 2012 dealing with all aspects of residential property sales. 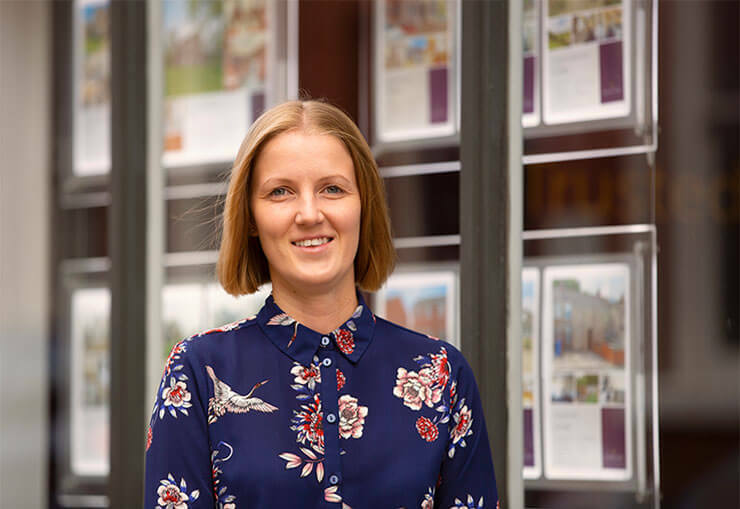 She joined Wilkins Vardy in 2014 and has worked as a sales negotiator in Chesterfield since that date. 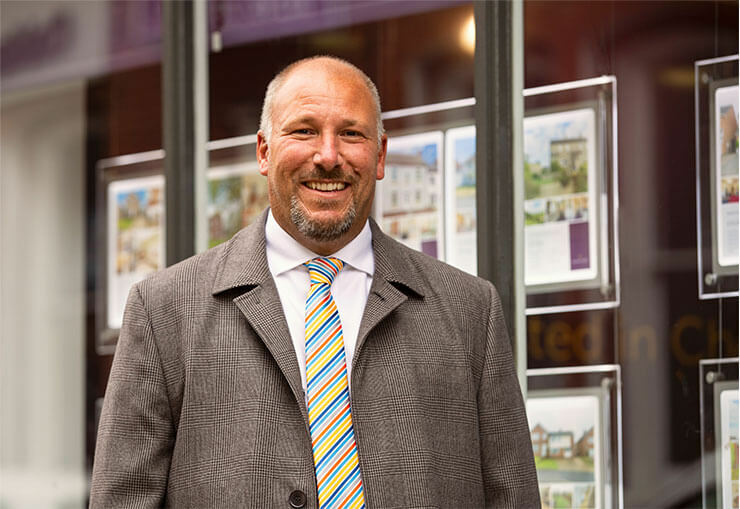 Mark is another experienced sales negotiator who has worked at Wilkins Vardy on more than one occasion. 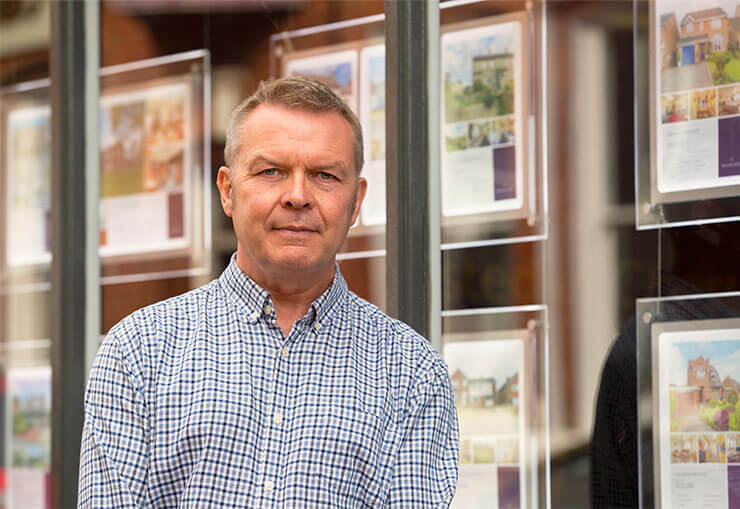 Mark joined Wilkins Vardy in 1994, working as a sales negotiator and valuer until the property crash in 2008. 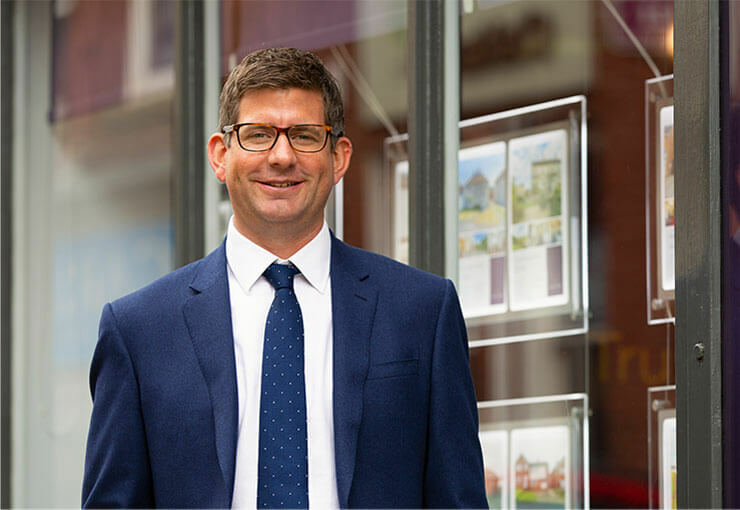 After a short period out of the industry, Mark joined Botham Estate agents in 2013 as a senior negotiator, later to come back to Wilkins Vardy in 2015 where he has been working in the Chesterfield branch negotiating and dealing with many of our new build sites. 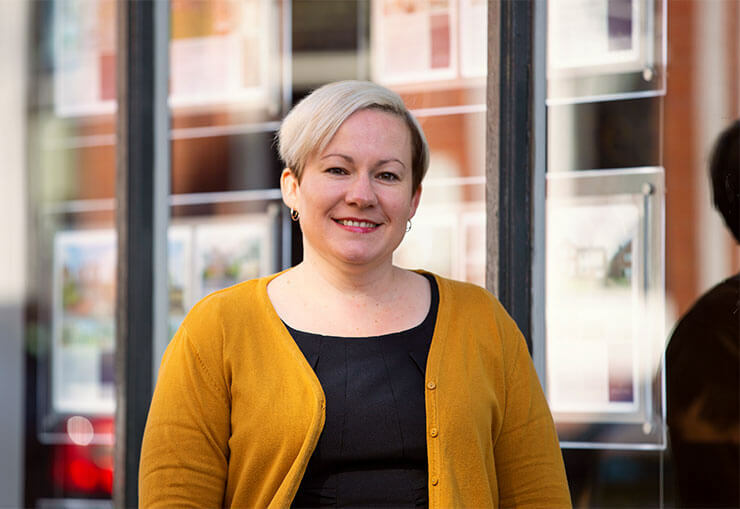 Krystyne has a wealth of experience, having worked in the industry for Blundells, William H Brown, Reeds Rains, Saxton Mee and Haybrooks in both sales and lettings. 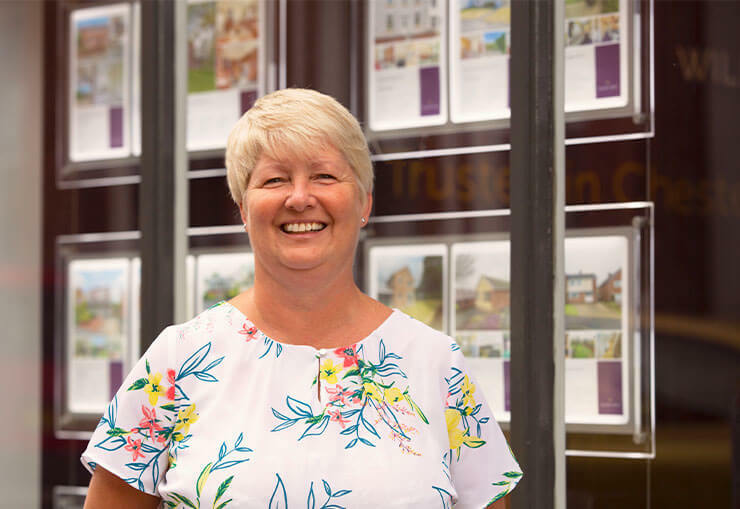 With over 28 years of experience, Krystyne worked her way up from receptionist to Branch Manager and now as sales negotiator in our Chesterfield branch. 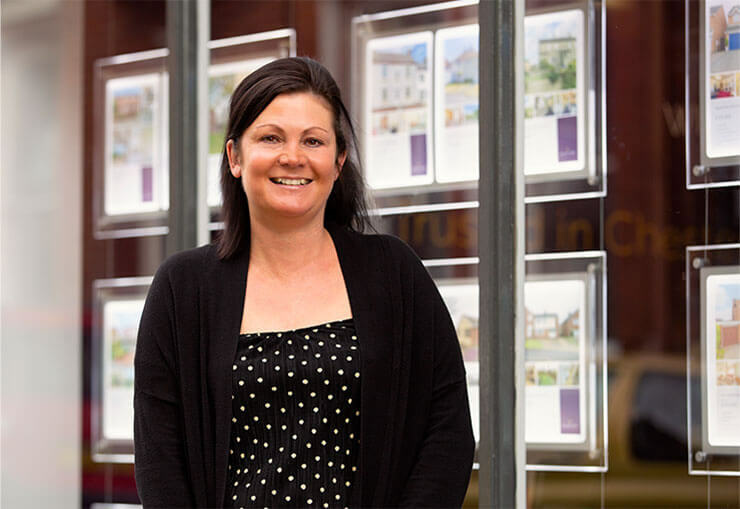 Tracey worked at Halifax Estate Agents in Chesterfield, Dinnington and Worksop from 2004 until 2008 as a sales negotiator. 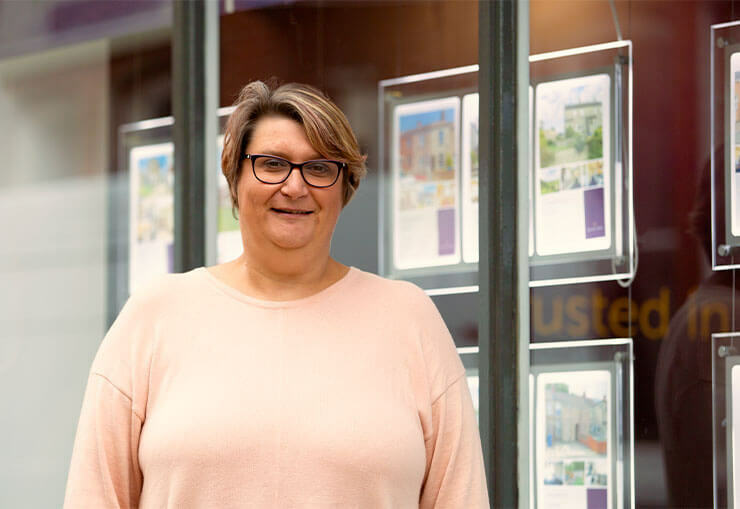 Following the closure of Halifax Estate agents, Tracey moved to Reeds Rains, working in Chesterfield, Rotherham and later in Dinnington. Tracey joined Wilkins Vardy in 2018 based at our Bolsover branch. 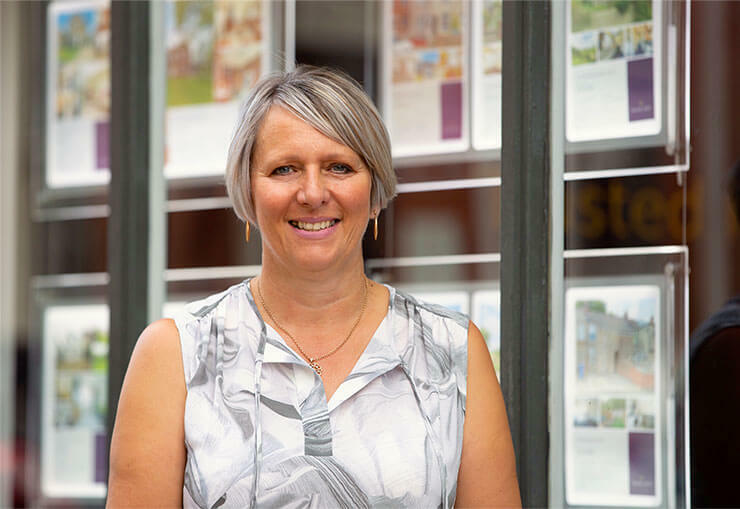 Jo began her career at Prudential Property Services in 1989 as a sales negotiator, and then moved onto Halifax Property Services in 1990. Jo had a brief spell at the council and then returned to Halifax Estate Agents in October 1995. Jo joined Wilkins Vardy in June 2012 being based in our Clay Cross branch. Michelle joined Wilkins Vardy in 2012, working on Sundays whilst she completed her degree at Derby University. She started full time after her studies and has been a fundamental part of our front office operation in Chesterfield ever since. 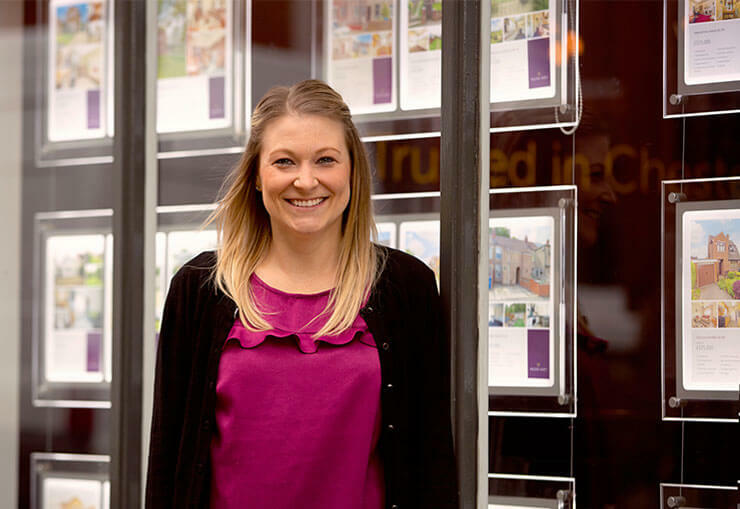 Sam is another experienced property professional, having worked in sales and lettings since 2006. 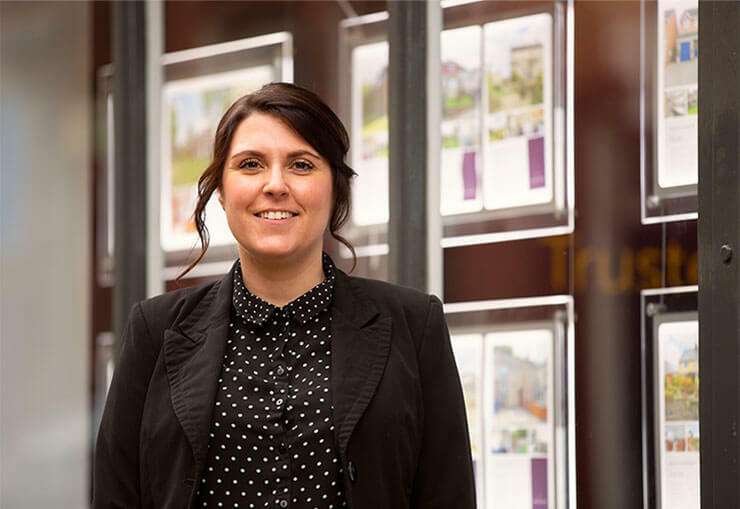 She has previously worked in Chesterfield for Frank Innes, Martin & Co and Toseland Properties, joining the Wilkins Vardy team in 2017. 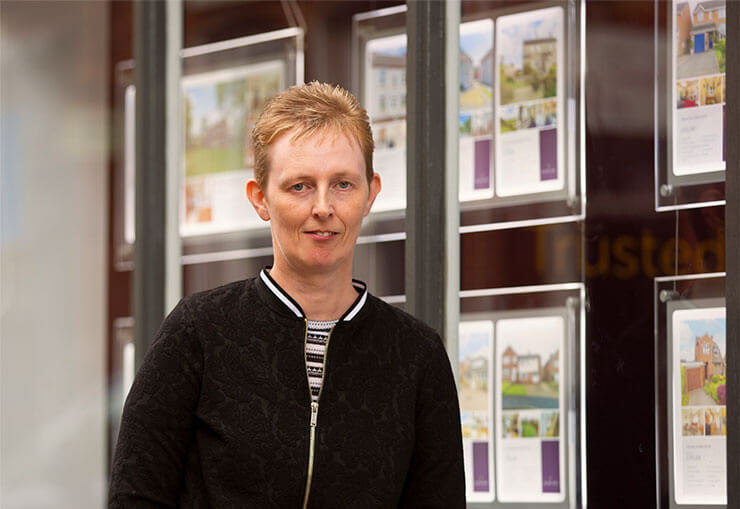 Julie joined the team in 2005, and has worked as a sales adviser in the Chesterfield branch ever since. Julie works partly in the week and throughout the weekend on both Saturdays and Sundays adding to our 7 day consistency. Julie has a wealth of experience, which is why she became weekend supervisor. Leigh joined Wilkins Vardy in 2011 as a Sales Advisor working on Saturdays. She has recently moved to Sundays, and offers additional cover when needed. Leigh lives locally and knows the Chesterfield area well. Kelly joined the company in 2014 working on Sundays as a sales adviser, having worked previously for The Royal Mail Group. Having moved several times herself, Kelly knows the house selling/buying process well. Charlotte helped set up Derbyshire Surveyors with husband Dan in 2008. 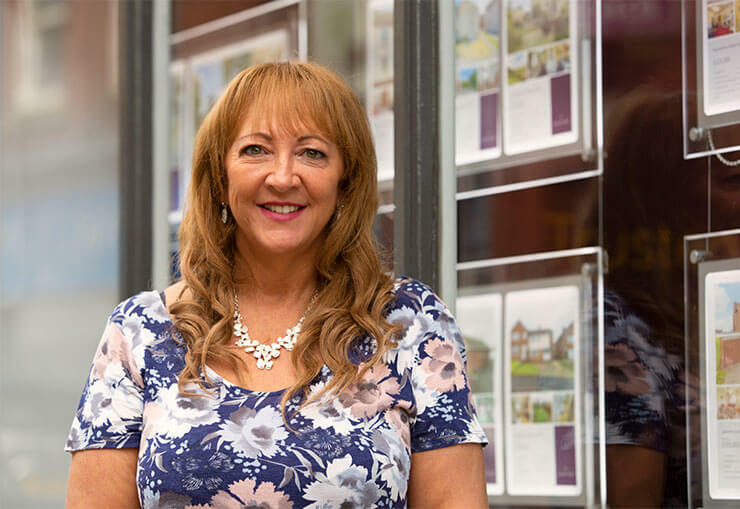 She has since become an experienced property professional helping run the survey department, but also offering her knowledge on viewings and as a sales adviser in the Chesterfield branch. Heather joined Wilkins Vardy in 1989, as office Junior and progressed up to typist dealing with all admin and brochures. 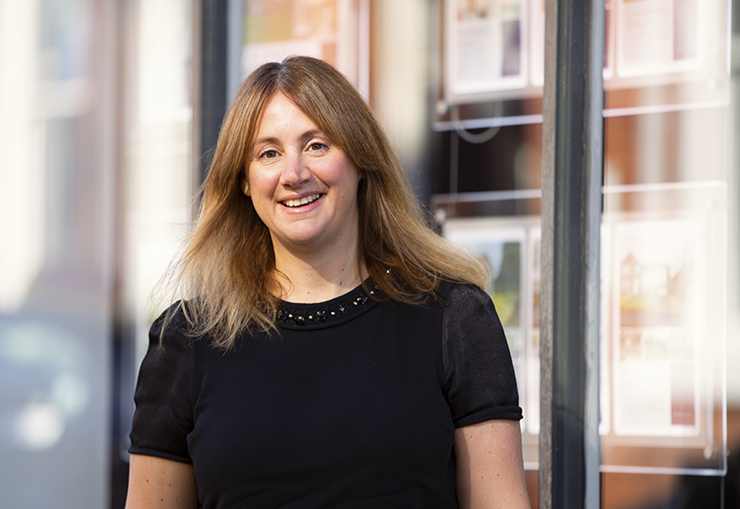 Heather had a brief spell away in 1996, only to return in 2000 as sales negotiator in our Bolsover branch. In 2014 Heather moved to the Chesterfield branch, now managing the pre sales administration and marketing. 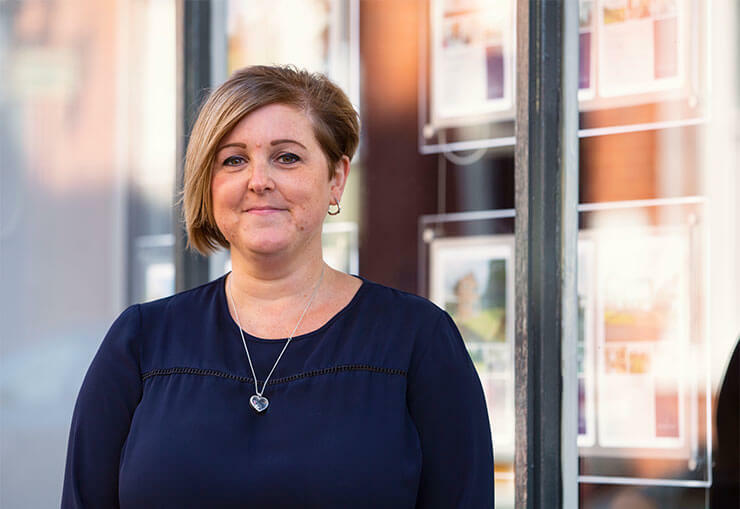 Mandy worked at Wilkins Vardy between the years of 1993 and 1996 in the Sheffield and Chesterfield branches administrating surveys and lettings. Mandy moved to Mark Jenkinson and Sons in 1996 where she stayed until 2005 before taking a break. In 2011, Mandy joined Dan Elliott at Derbyshire Surveyors, helping manage the survey business until this day. Will joined Wilkins Vardy in 2007, as a qualified energy assessor. He now not only produces the energy performance certificates and floor plans, but is an accomplished photographer, having been involved in creating the marketing details for over 5000 properties. Before joining Wilkins Vardy, Will was a chief aircraft technician with the Royal Navy (and semi professional footballer), something that he reminds his colleagues of on a daily basis. Emma joined the Wilkins Vardy team in 2014, as a viewing rep. She has worked full time in the role since she first started, becoming extremely experienced in her field. 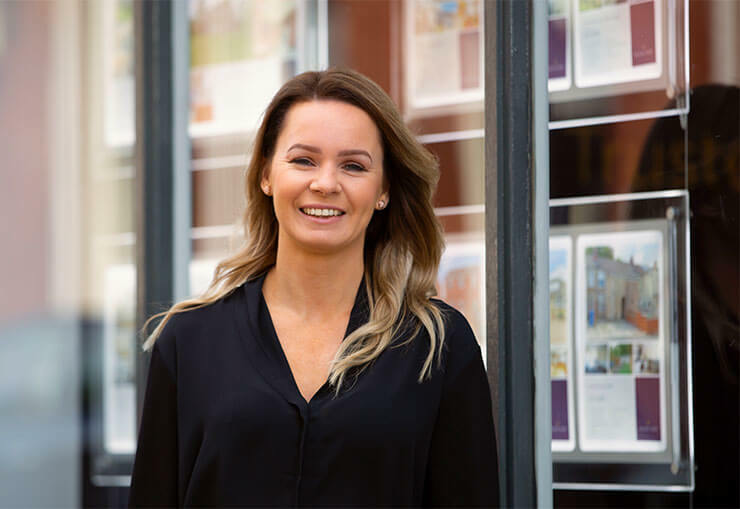 Emma has a great ability of ensuring all viewers see a property’s main features and is always on hand to answer any questions during a viewing. Jill joined Wilkins Vardy in 2006 as a Weekend Sales Advisor and more recently as a weekend viewing representative. A very busy lady, holding a fulltime job at a local school and also working on Saturdays for Wilkins Vardy as a viewing representative since 2015. Julian has over 32 years of experience, starting his career at Warwicks Surveyors in 1987, which later became General Accident and then E Surv and Barnwood Surveyors. After a short spell with Colleys (part of the Halifax Group), Julian moved to a private practice (CWH Surveyors) in 2013. Julian moved to Derbyshire Surveyors in 2015, and now runs the department. 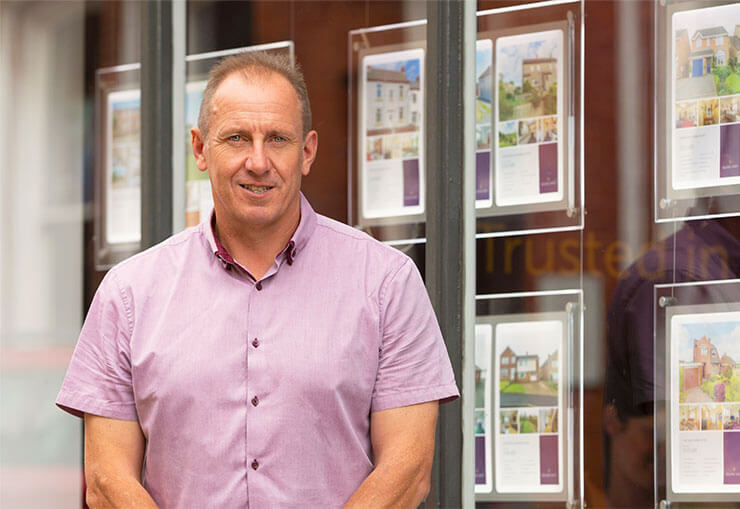 Tim has over 19 years experience in financial services, with 16 years working as a whole of market mortgage broker and 6 and half of those with Mortgage Advice Bureau in Wilkins Vardy.